Browse through our full list of events on our Events Calendar and book your place now. Find all the Events near you with our Event Search Wizard and book your place now. 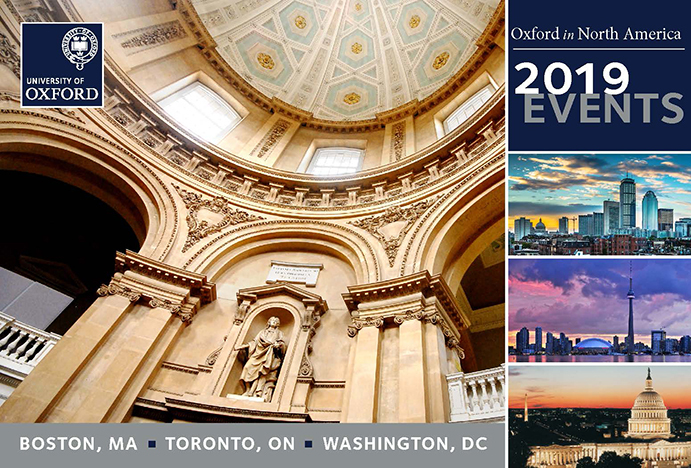 We were delighted to welcome our alumni and friends of Oxford to Boston, Toronto, and DC for the 2019 Oxford in North America Events featuring the Vice-Chancellor, Professor Louise Richardson. 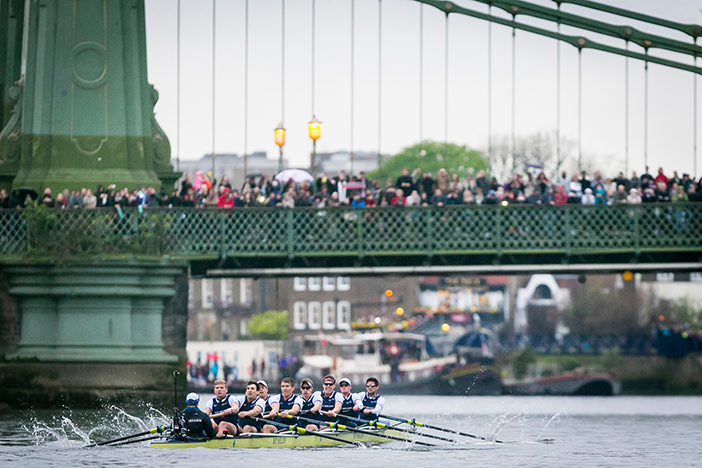 Join your fellow alumni at Boat Race events across North America! You are invited to attend Boat Race events taking place in New York, Chicago, New England, Seattle, San Diego, Nova Scotia, Philadelphia, Colorado, DC, Los Angeles and San Francisco!